WINNER - HAWAII MUSIC AWARD - Compilation of the Year!!! 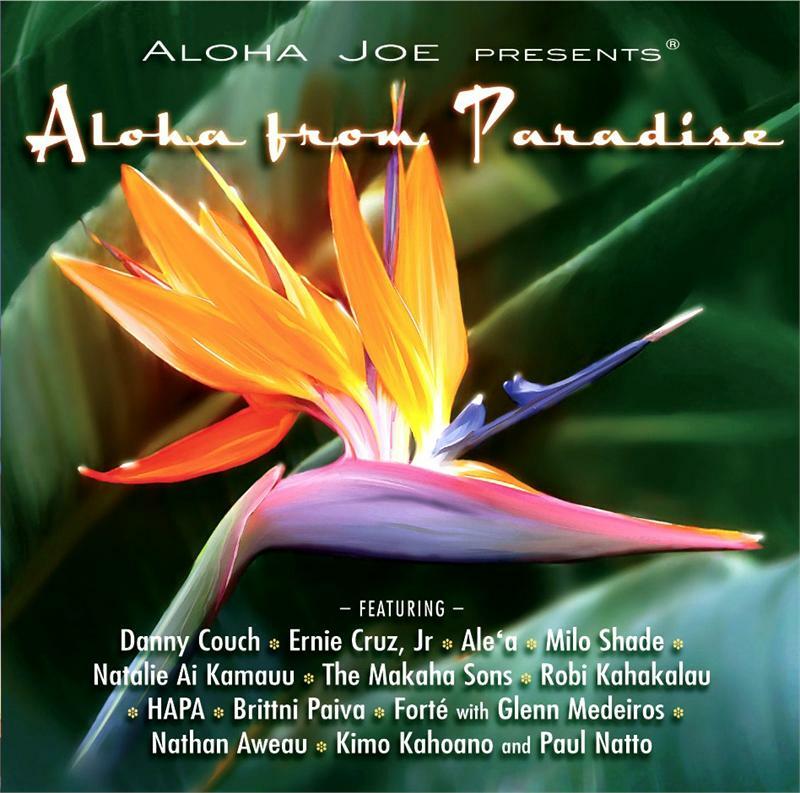 Aloha Joe presents...Aloha from Paradise featuring selections taken from Aloha Joe's request lines. 2. Gotta' Get Away - Ernie Cruz, Jr.